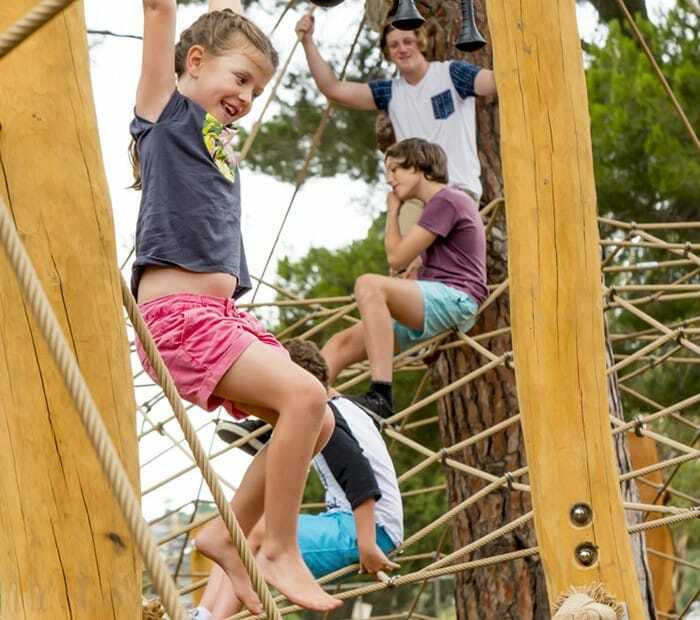 Zoos SA and Variety SA, two of South Australia’s most iconic not-for-profit organisations, have joined forces to create an interactive and inclusive playground at Adelaide Zoo. The Nature’s Playground development has been designed to cater for all children with Variety SA’s contribution to the project ensuring that the playground will give excellent facilities for those with special needs. The agreement will see Variety contribute more than $300,000 towards the construction of the playground and in return, Zoos SA will provide an equivalently valued 16,000 zoo tickets to Variety SA that they can distribute to South Australian families ensuring children in need can experience a fun and inspiring day at the zoo. Zoos SA Chief Executive, Elaine Bensted, says it is fantastic to see the first major project from the Zoos SA Master Plan launched in February this year get off the ground. “It is wonderful to join forces with Variety SA and have two great South Australian charities creating opportunities for children with all abilities to have fun, challenge themselves, learn about nature and explore the world around them,” Elaine said. 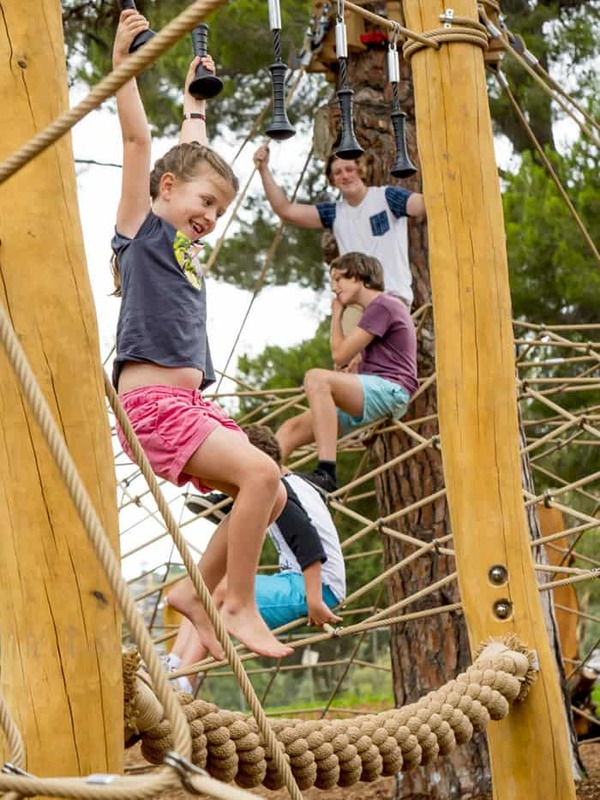 “The development of the Nature’s Playground at Adelaide Zoo will kick off a new chapter in our history that we expect will increase valuable visitor experiences and connect people with nature in a fun and engaging way. 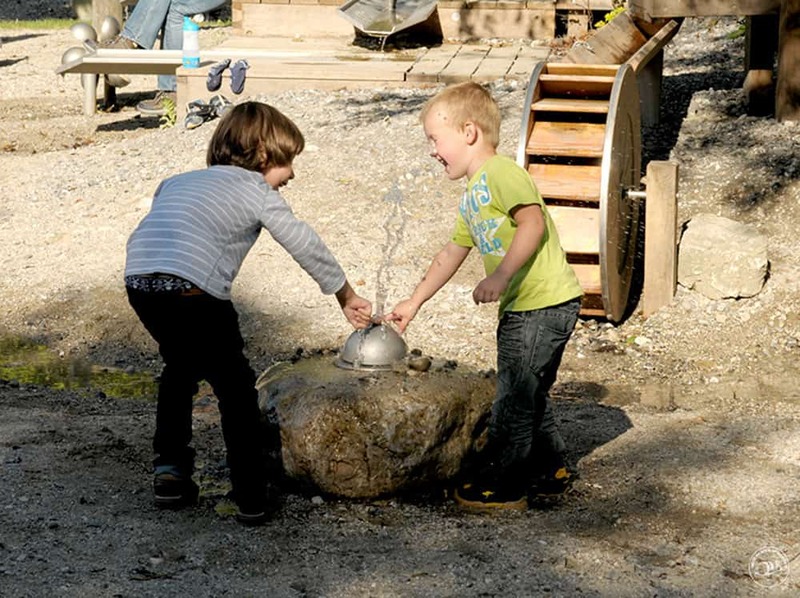 “Research has shown there are numerous benefits associated with children who play regularly in natural settings such as a resistance to stress, lower incidence of behavioural disorders as well as nurturing a more diverse, imaginative and creative outlook. Variety SA Chief Executive, Mark McGill, says the partnership is not only exciting, it is in line with Variety’s core principles of helping children who have special needs achieve their full potential, regardless of ability or background. “Variety strives to address unmet need and the Nature’s Playground is another good example of how we are doing this. For the first time in more than 130 years, children of all abilities will be able to enjoy playing together in a unique environment,” Mark said. 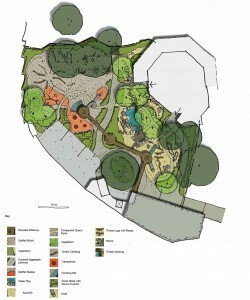 The concept designs for the proposed playground area have been compiled by specialised architects who are familiar with Nature Play principles and have incorporated the close positioning of the zoo to the city and riverbank into the design. 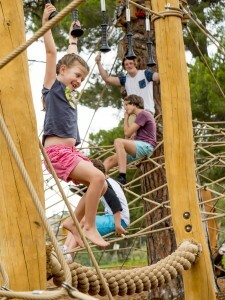 The development will include nature inspired play equipment, climbing structures, water play features and aerial walkways that give a unique view of the Adelaide CBD and riverbank. The playground construction will be completed in time for the Christmas holiday period. Zoos SA continues to seek like-minded organisations to partner with to help bring to life the projects listed in the Master Plan. To view details of the Zoos SA Master Plan in full please visit the Zoos SA website.